Niamh graduated from Queen Margaret University in 2011 with first class honours Podiatry degree. Niamh has many years’ experience working both locally and in London where she gained experience in many different fields of podiatry. 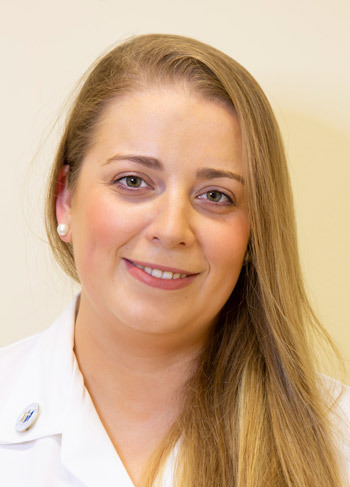 Niamh has a keen interest in routine podiatry, nail surgery and in particular diabetic foot care, including neurological and vascular assessment of the foot.